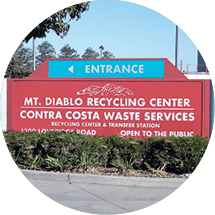 As the collection and recycling company for Discovery Bay in Contra Costa County. Mt. 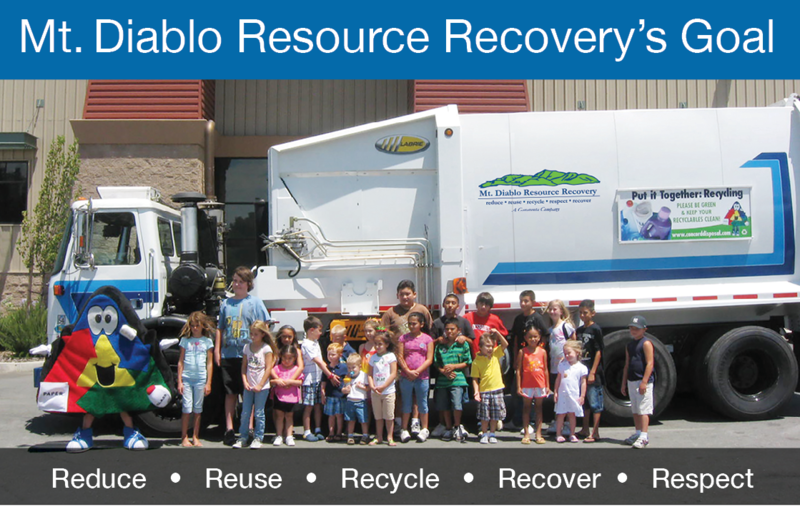 Diablo Resource Recovery, owned by the Garaventa family, is one of the only remaining family-owned recycling and resource recovery companies in Northern California and we are here to serve you! 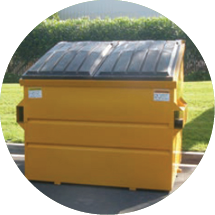 Contra Costa County Ordinance states: It is mandatory to have weekly garbage service and it is the owner’s responsibility for this service. 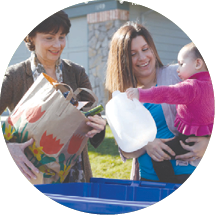 New tenants are required to provide their rental/lease agreement and photo ID to start service. As long as there are no outstanding bills at the property, we will open up an account for your new tenant. 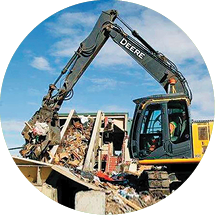 However, when there is an outstanding balance, we require the past due balance to be resolved before service will be restarted at the property in the tenant’s name. Otherwise, the service must be started in the property owner’s name. 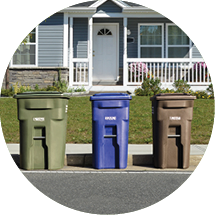 We are basing these policies on the contra Costa County Code, Chapter 418-6 requires by law to subscribe with a collector for collection and disposal of solid waste.